How can SEM bring more sale to my business? As well as delivering instant traffic, search advertising is extremely targeted. Your website will only appear when people search for the keywords you select. Its's an excellent way to get your products and services appear when people searching for it. SEM helps to grow the number of website visitors, steady and thriving sales rate. How much does SEM cost ? 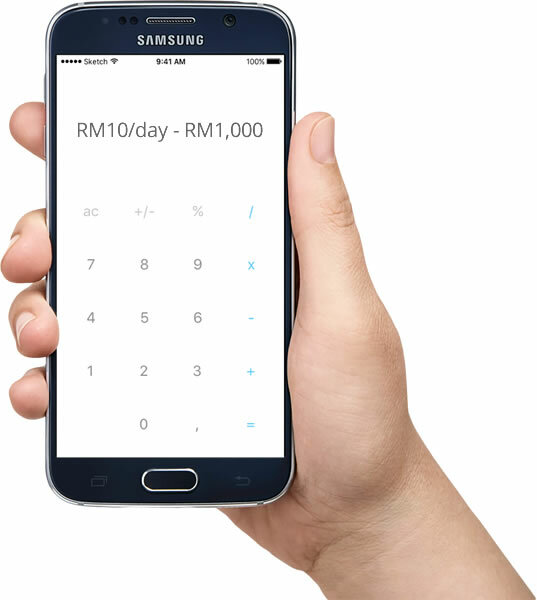 Our team works out the best budgets for your campaigns, and you have full control over your SEM online advertising budget, you can start from as little as RM10/day - RM1,000/day, the choice is yours. We provides competitive payment plan that delivers results before asking for further payments. 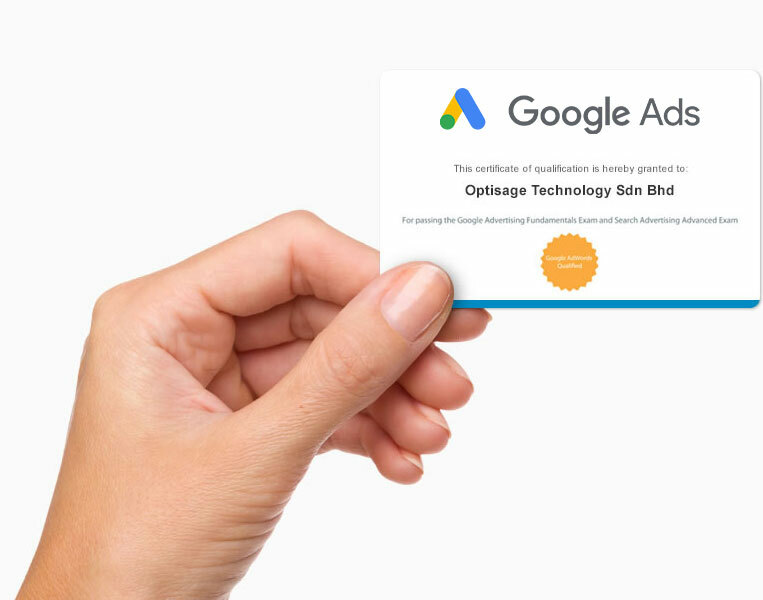 We have a Google certified team that helps you ensure that your ads reach out to your targeted customers at the right place, right time and right budget. Our Google Certified Individuals engineer the perfect ads for your website, so that it reaches the top of search engine result pages (SERP). With our expertise in Google AdWords advertising, we create targeted ads for your dream customers with high ranking keywords so you can be there for them as they search for your services. Ready to get started with SEM ? Thank you very much for your interest in our Search Engine Marketing (SEM) Services! We look forward to discussing the needs of your esteem organization! Copyright 2019 © Optisage Technology Sdn Bhd (755484-a). All Rights Reserved.